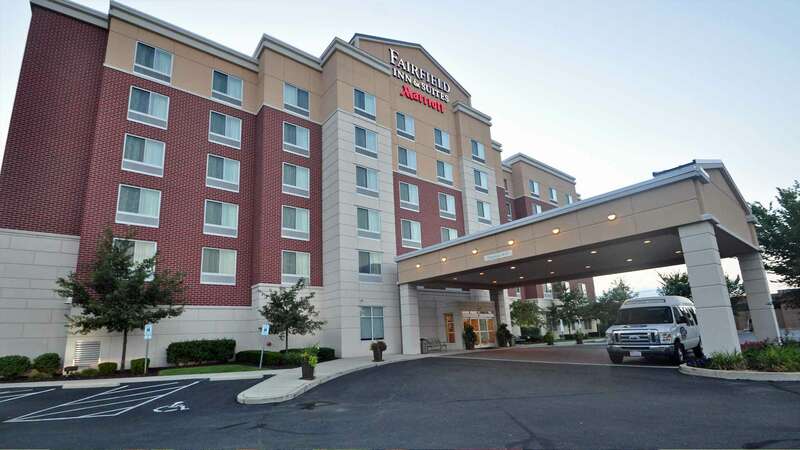 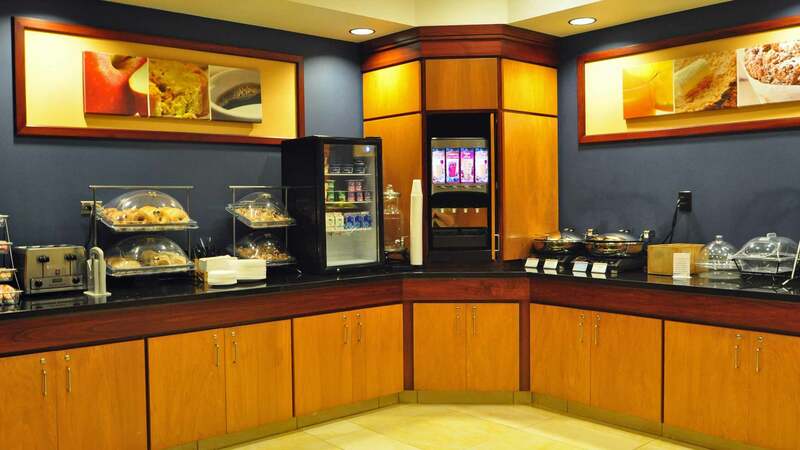 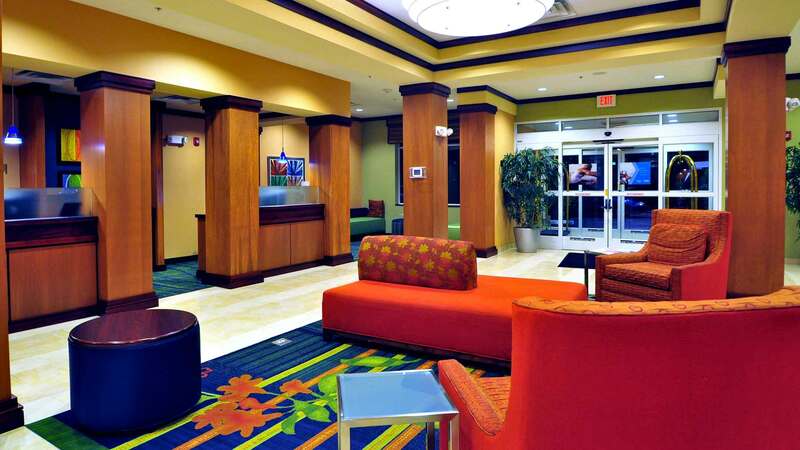 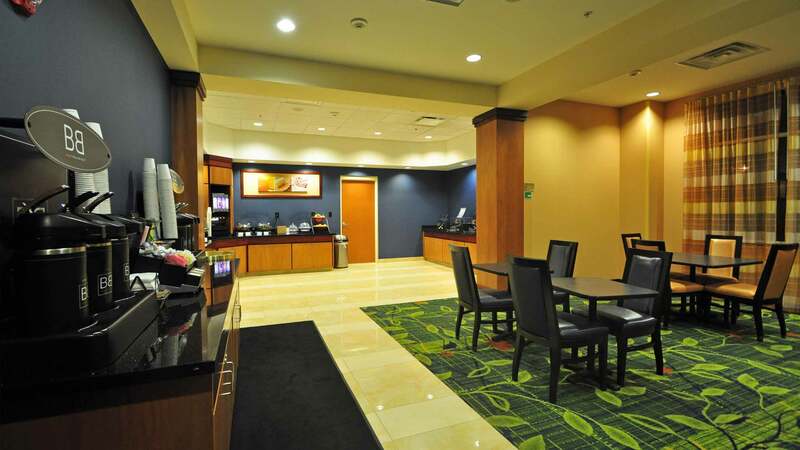 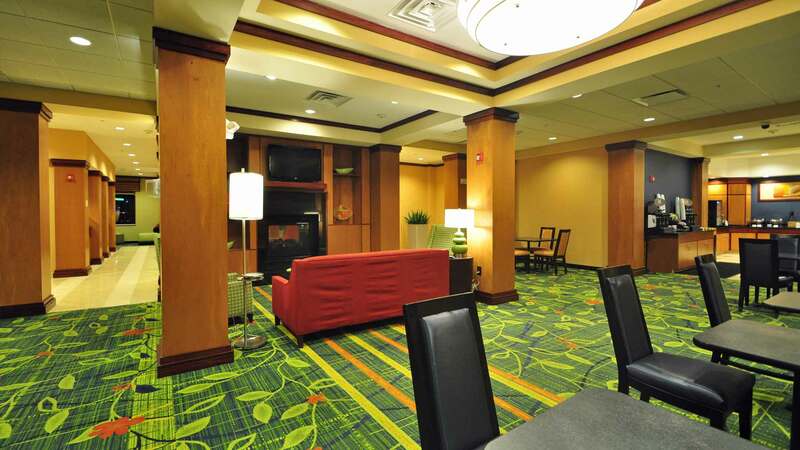 The Fairfield Inn & Suites Columbus features 125 rooms and suites spread over 6 floors. 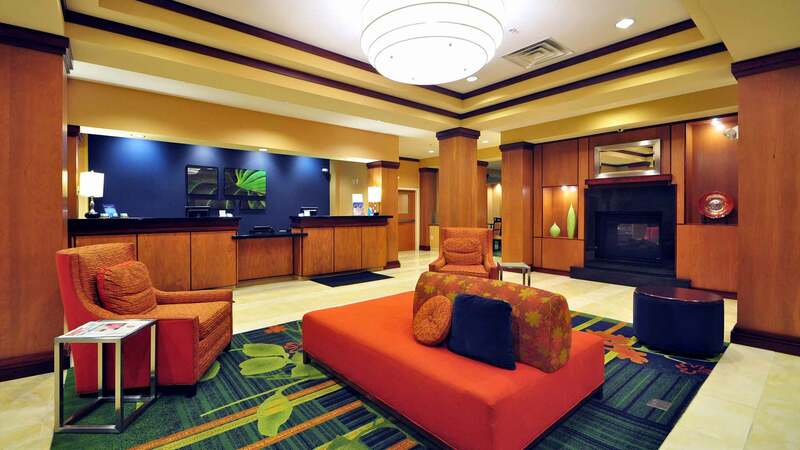 Located off I-71 north of Columbus, the hotel is convenient to the extensive Polaris shopping and dining area. 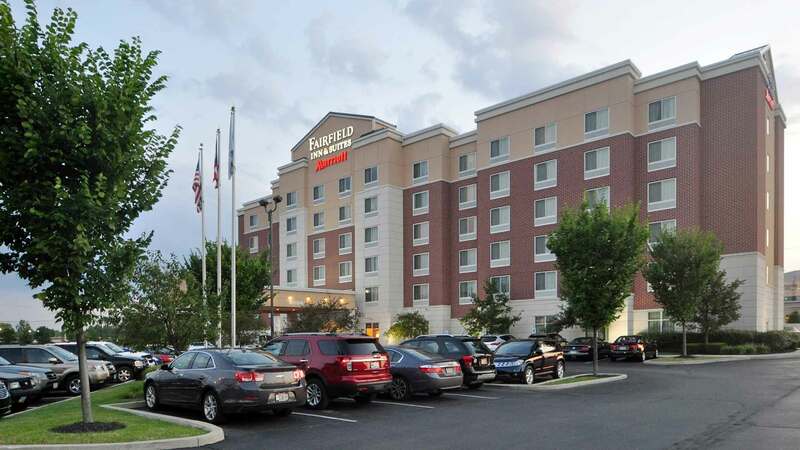 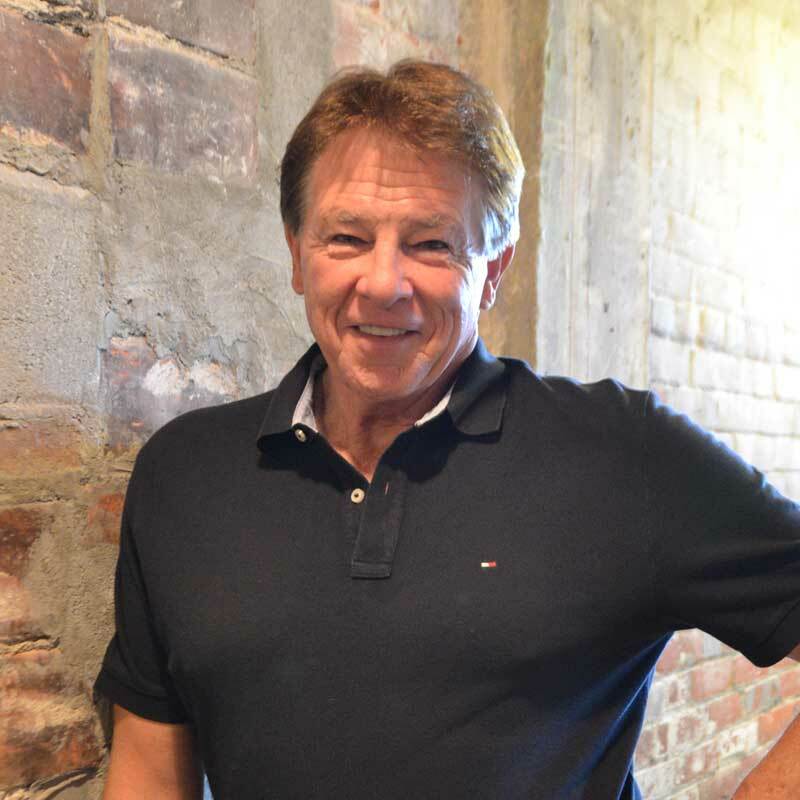 The hotel is also located minutes from additional shopping in Uptown Westerville or Easton Town Center.